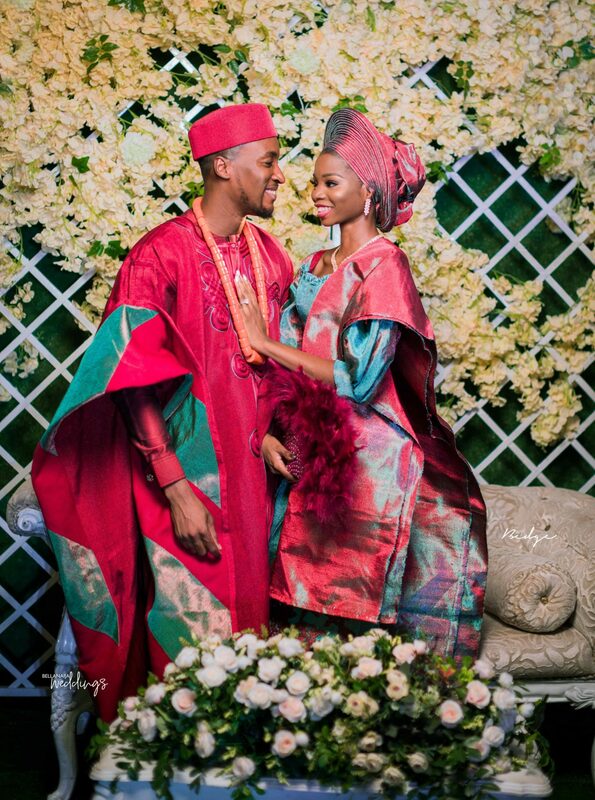 Guys, are you ready for this? 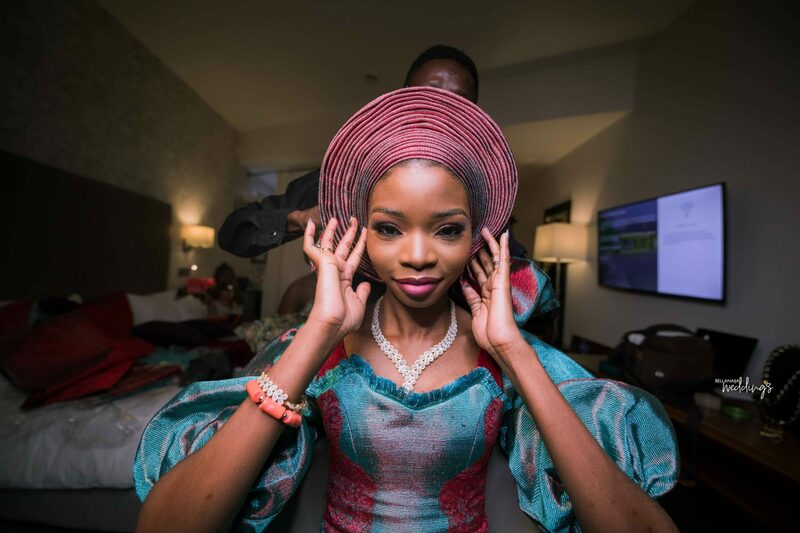 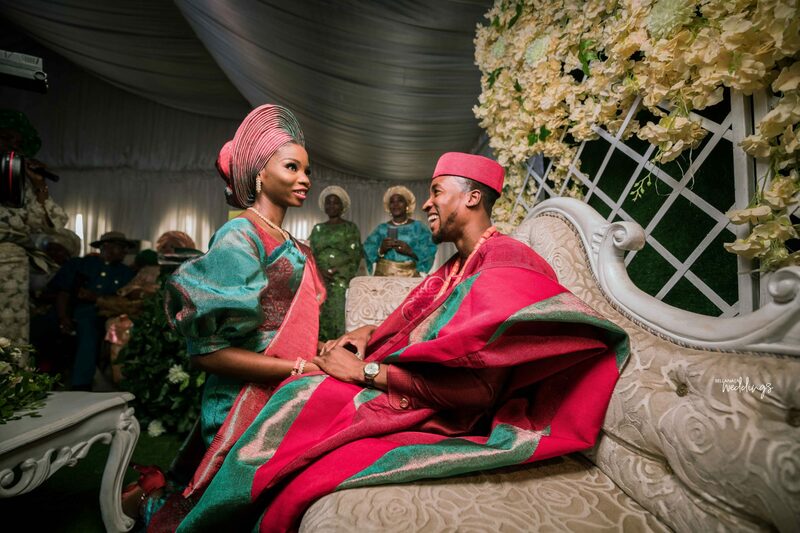 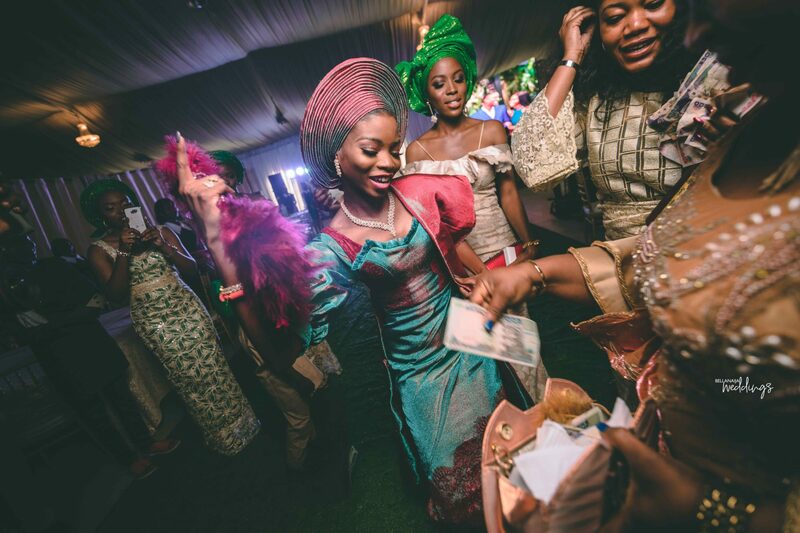 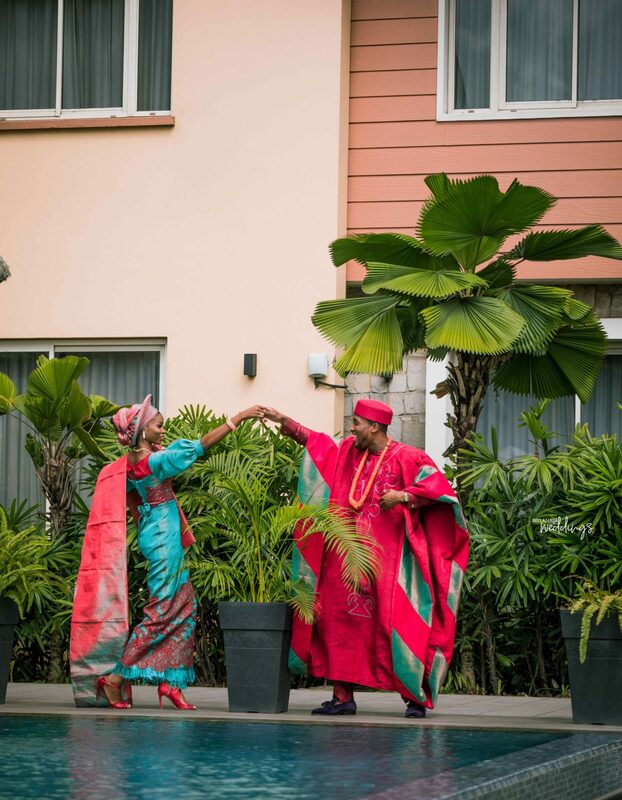 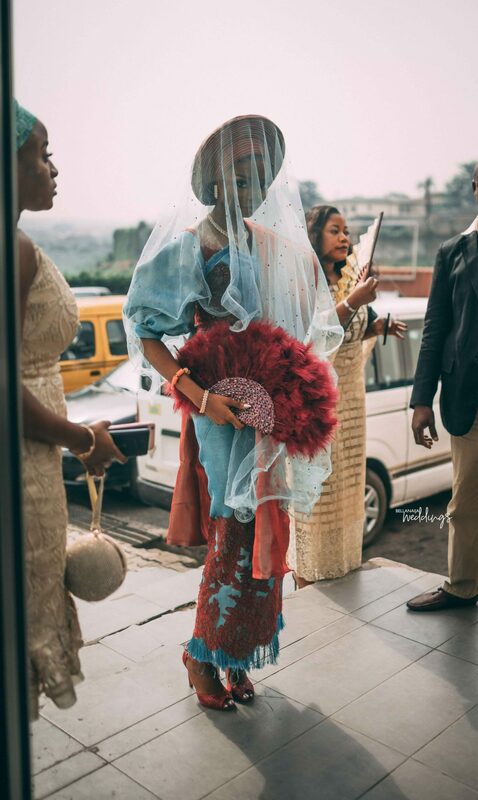 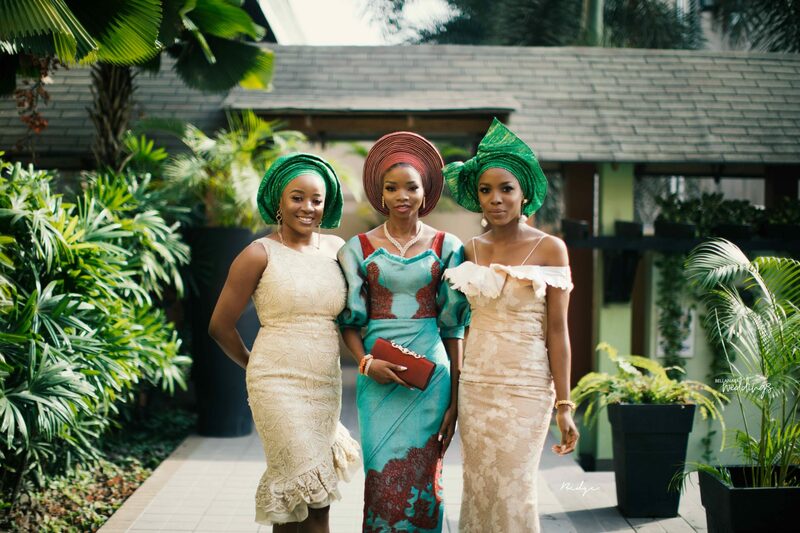 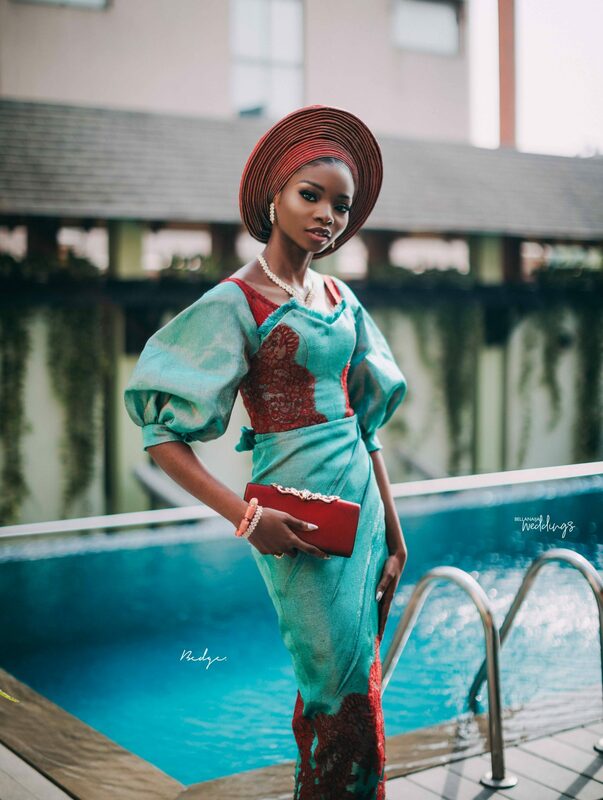 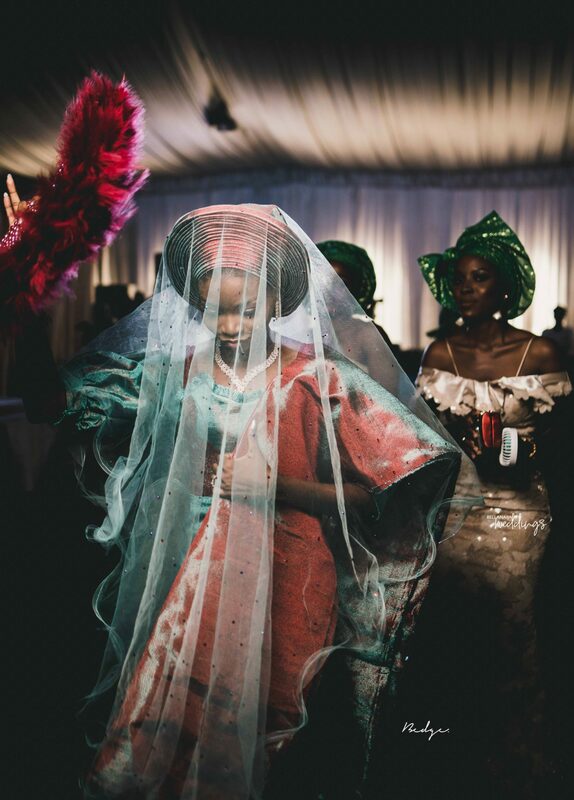 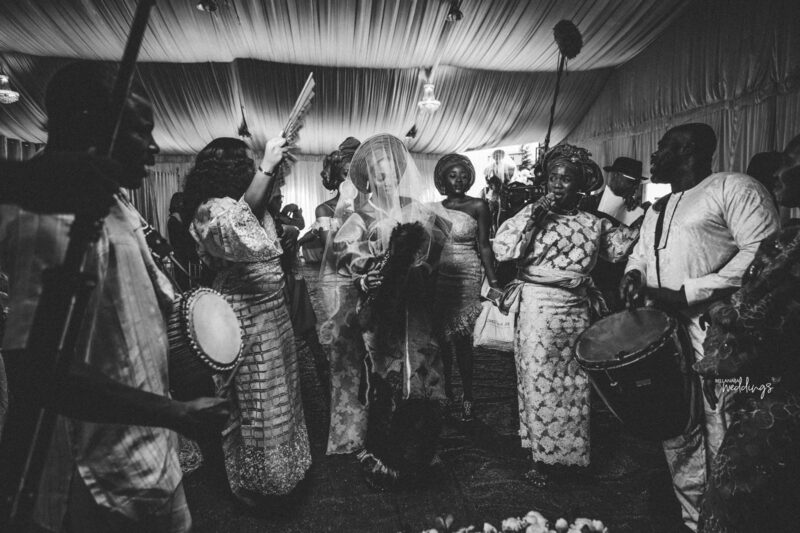 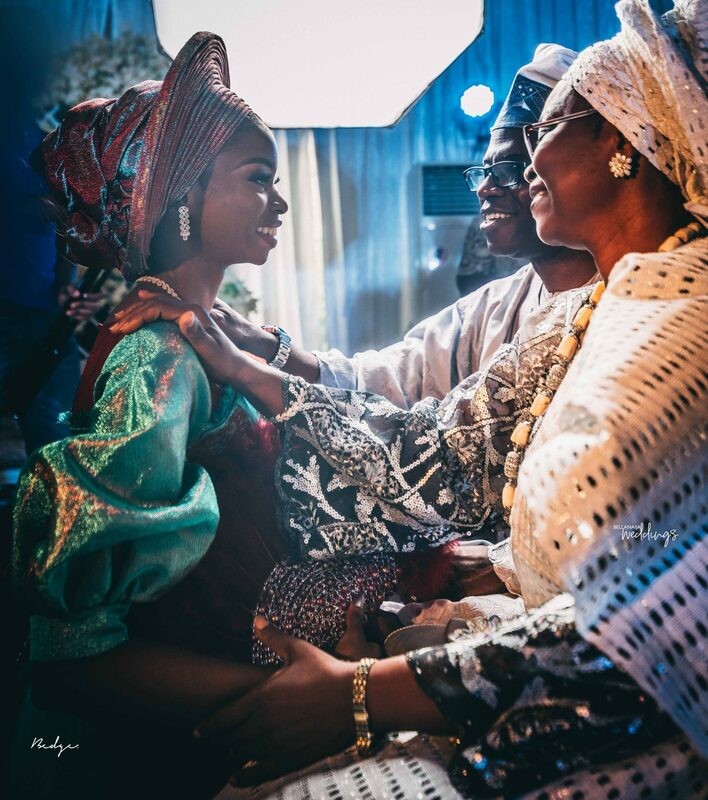 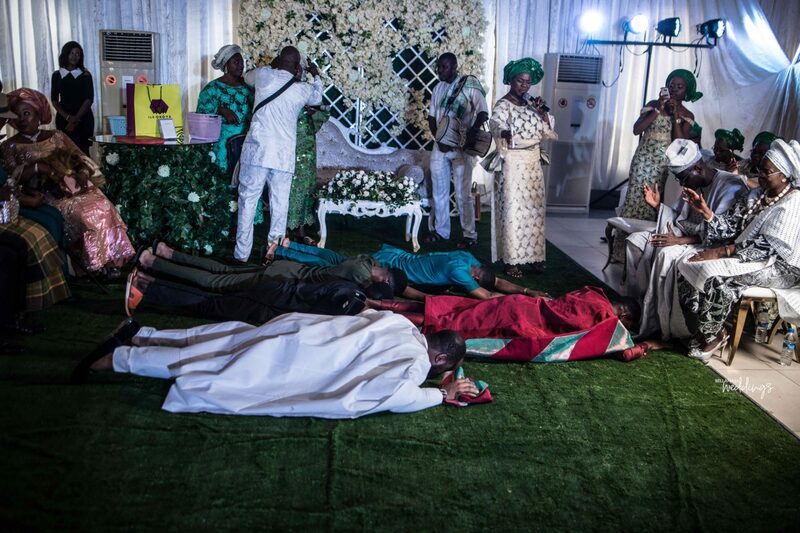 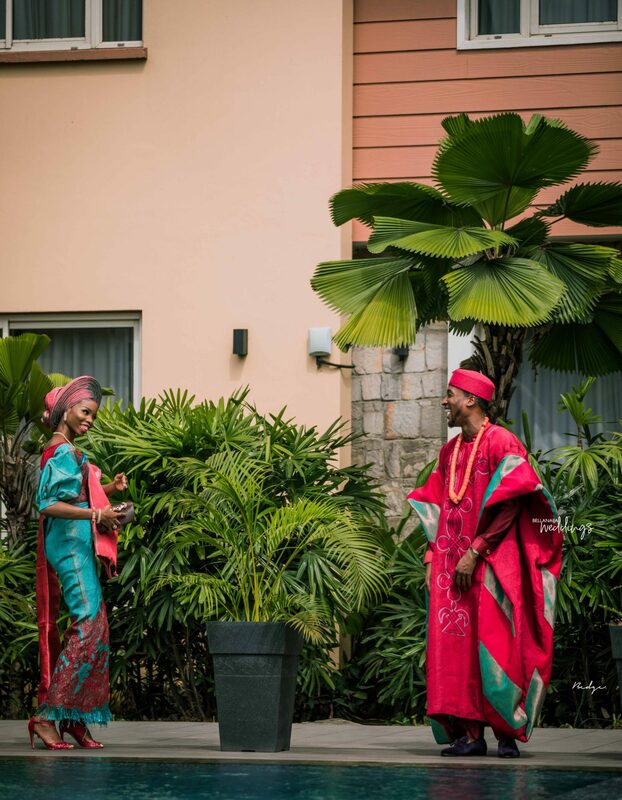 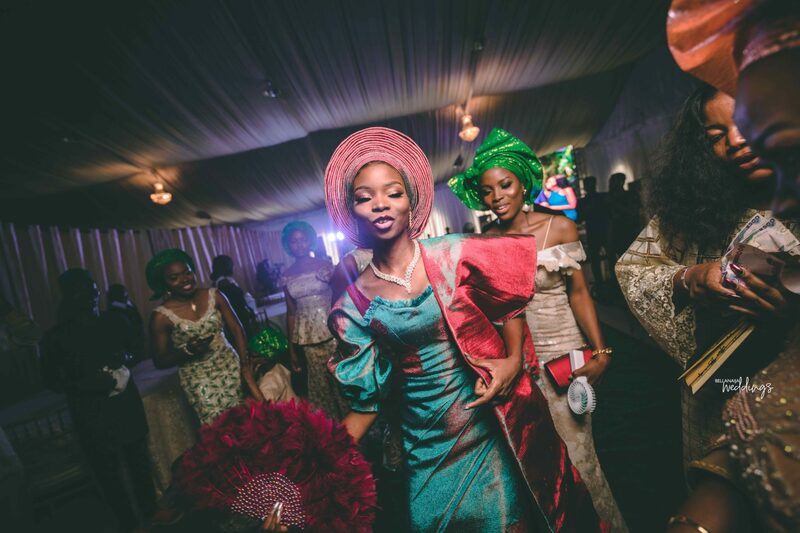 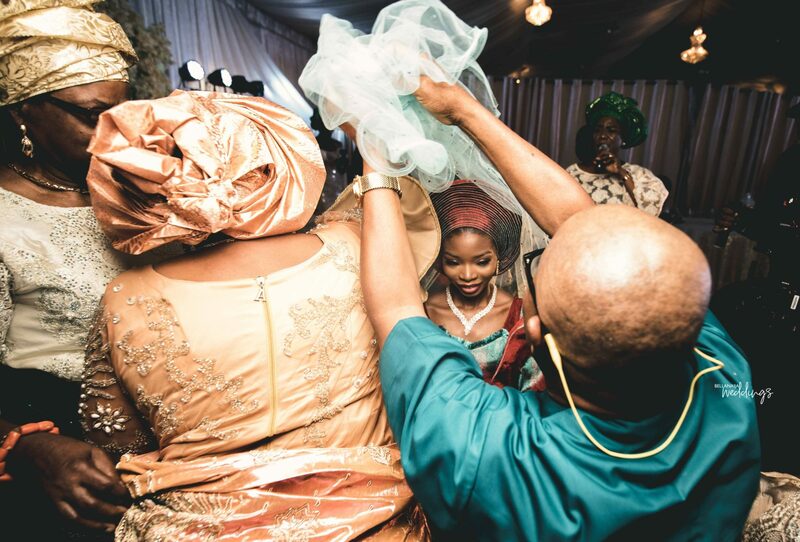 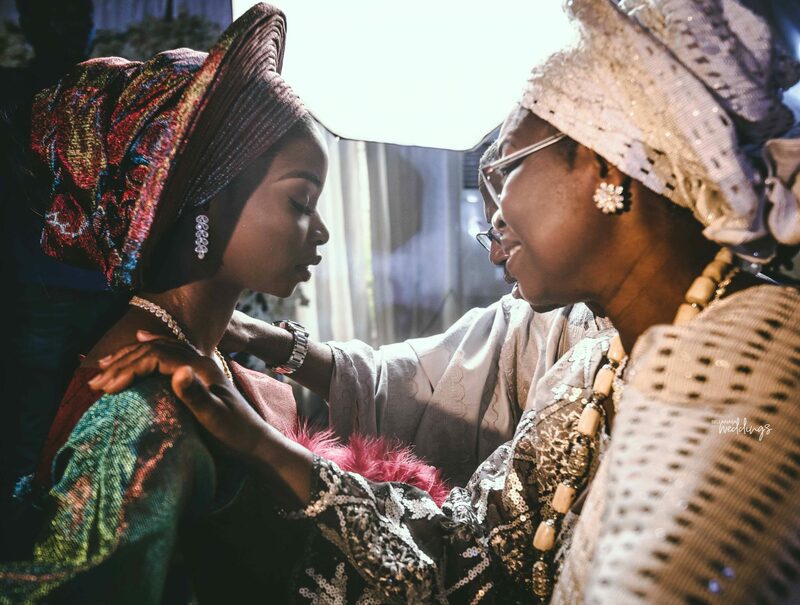 You better be, this beautiful display of love is about to make you love traditional weddings even more. 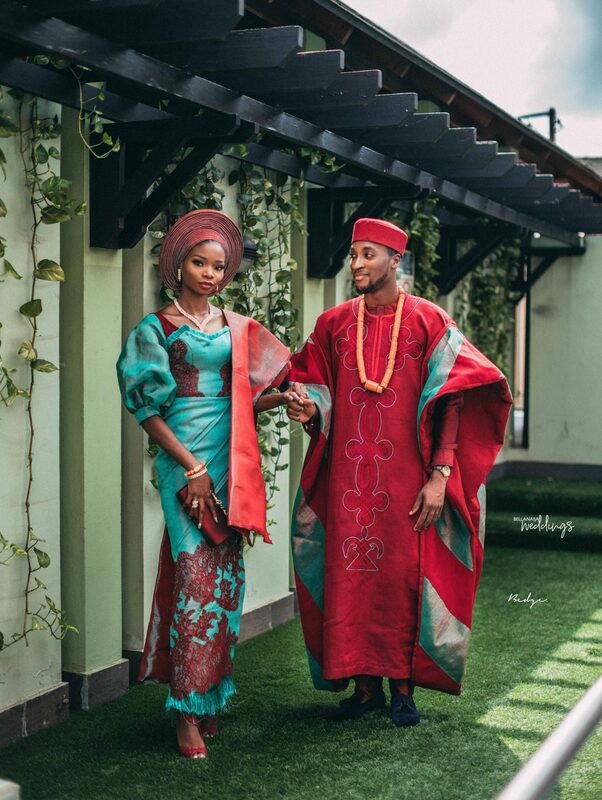 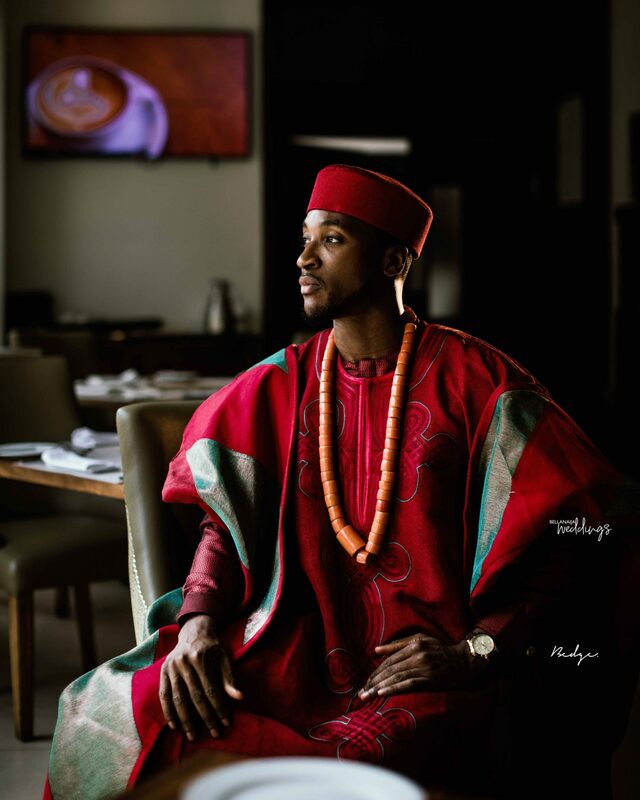 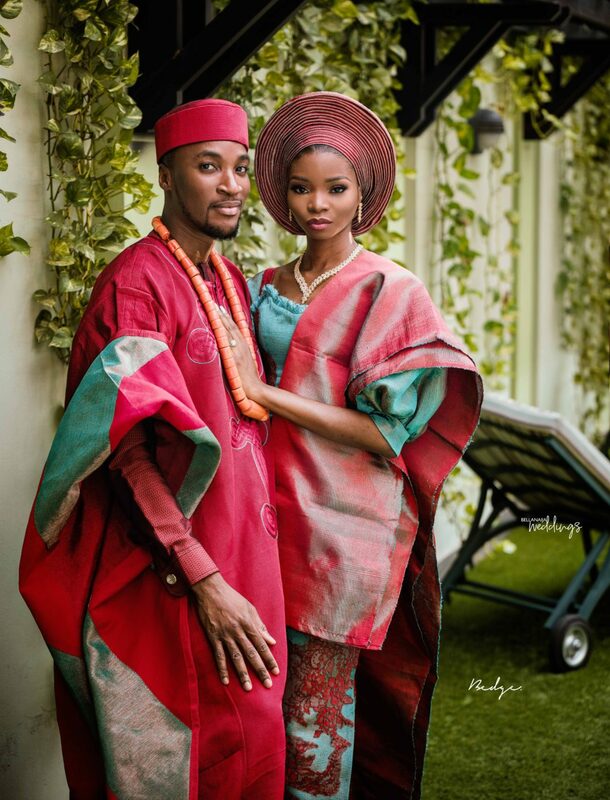 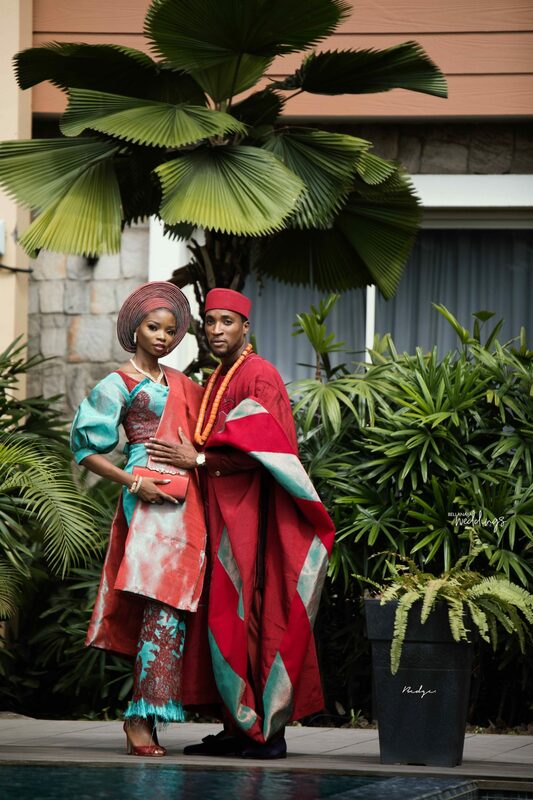 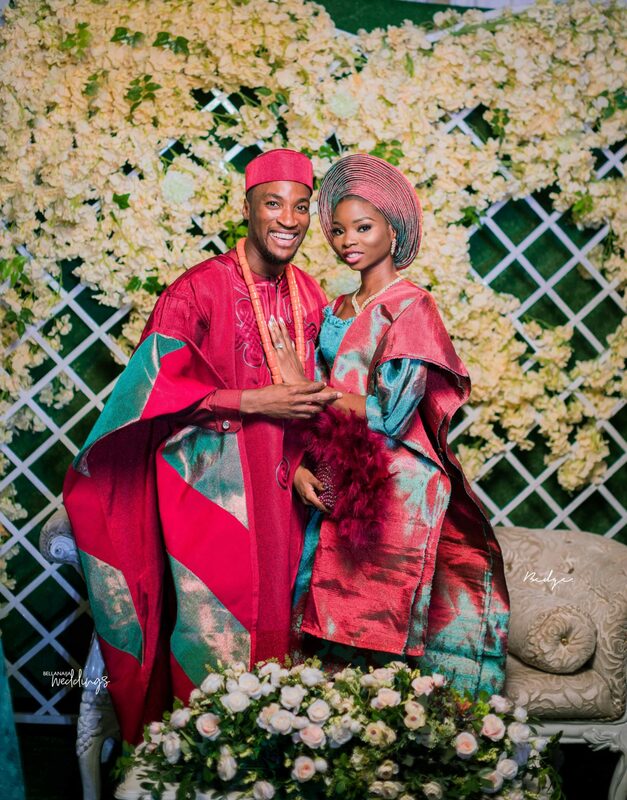 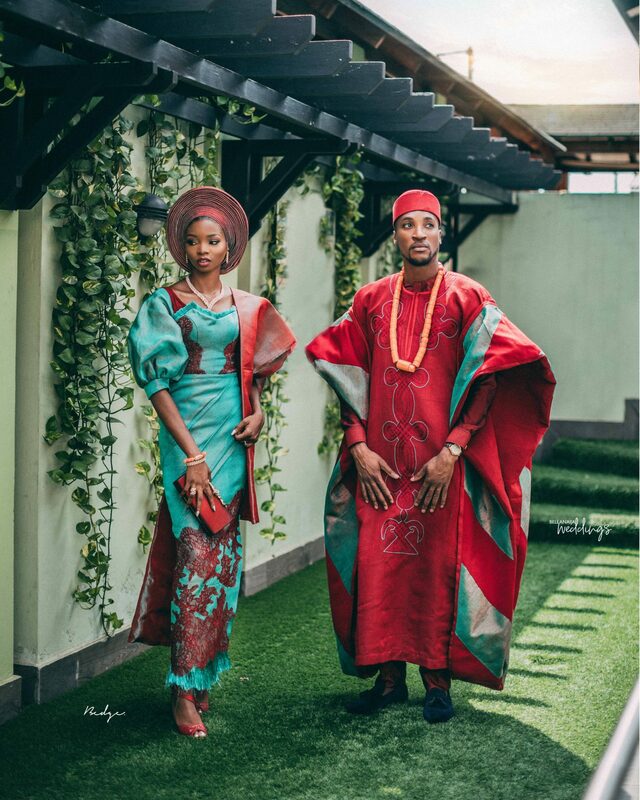 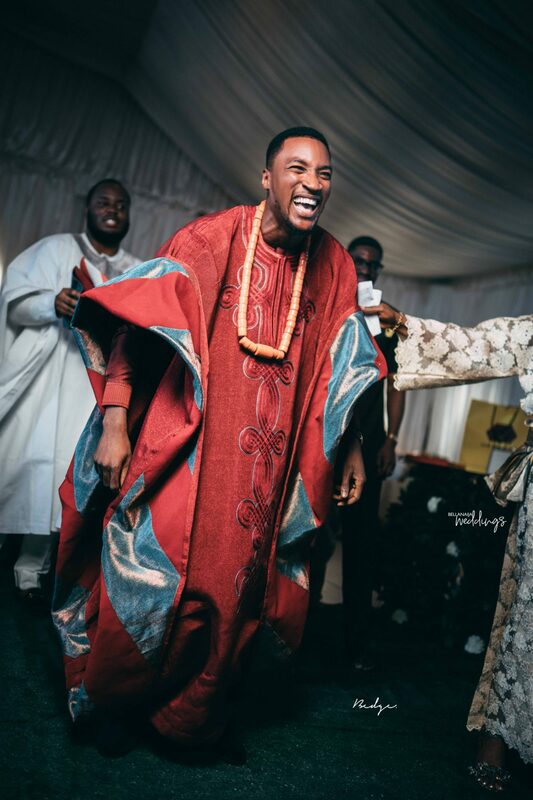 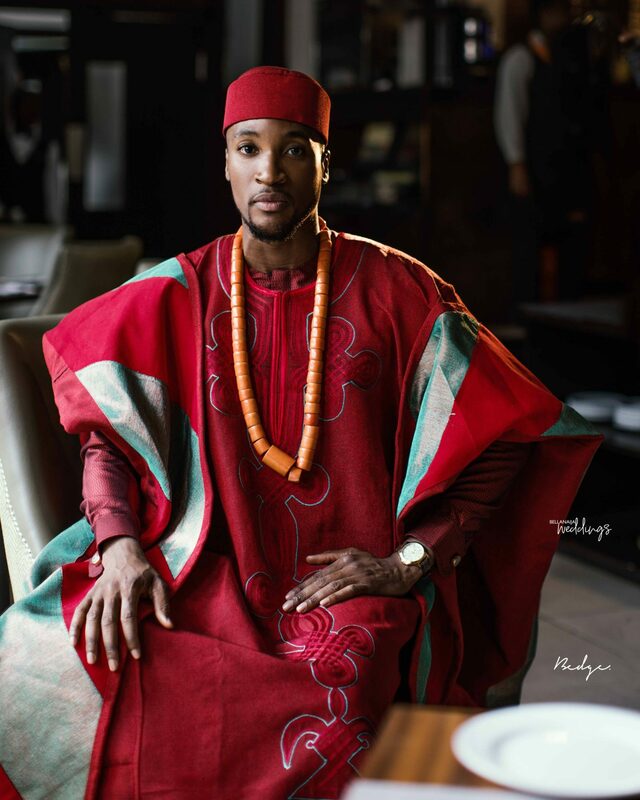 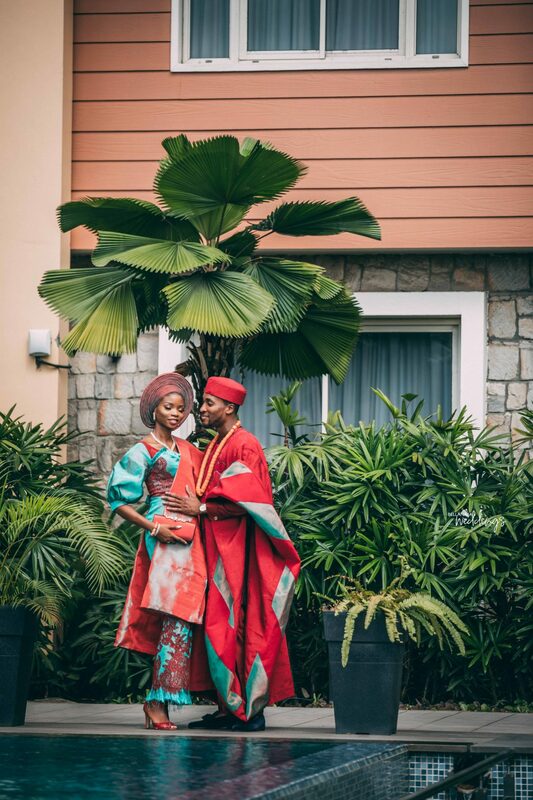 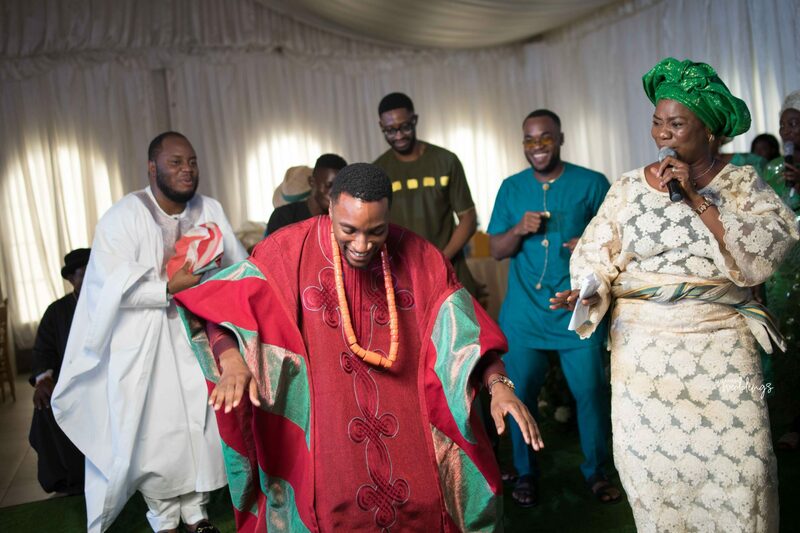 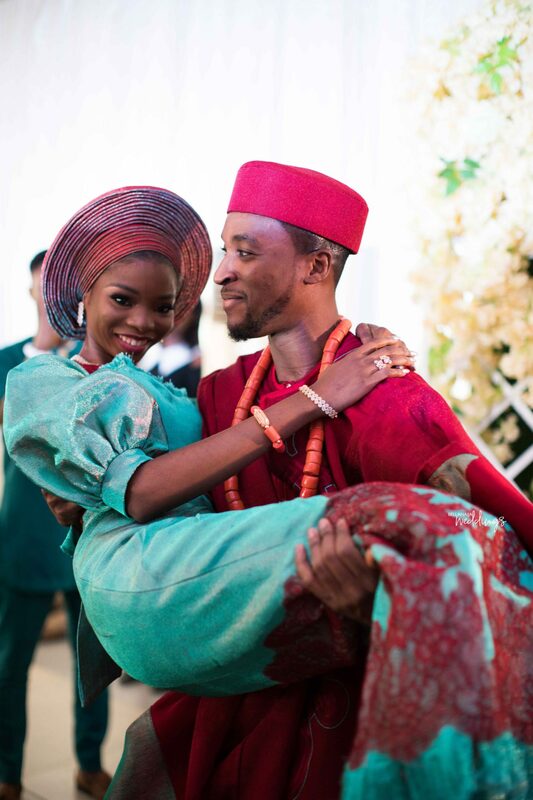 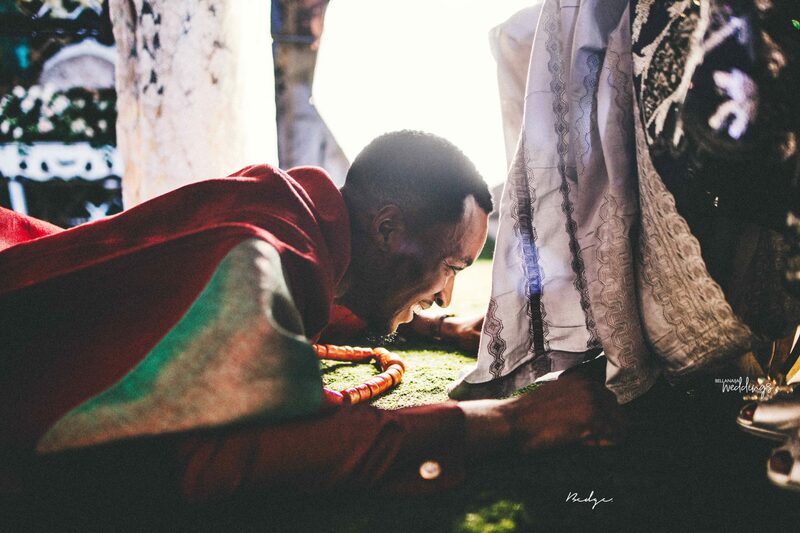 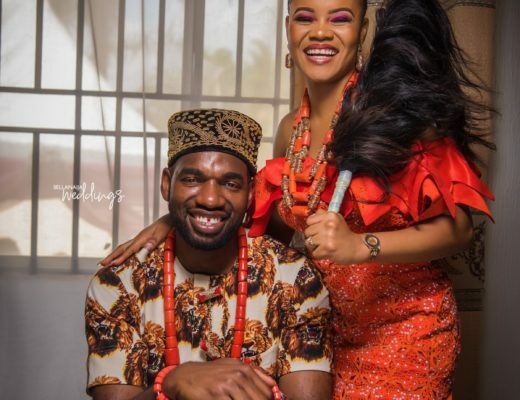 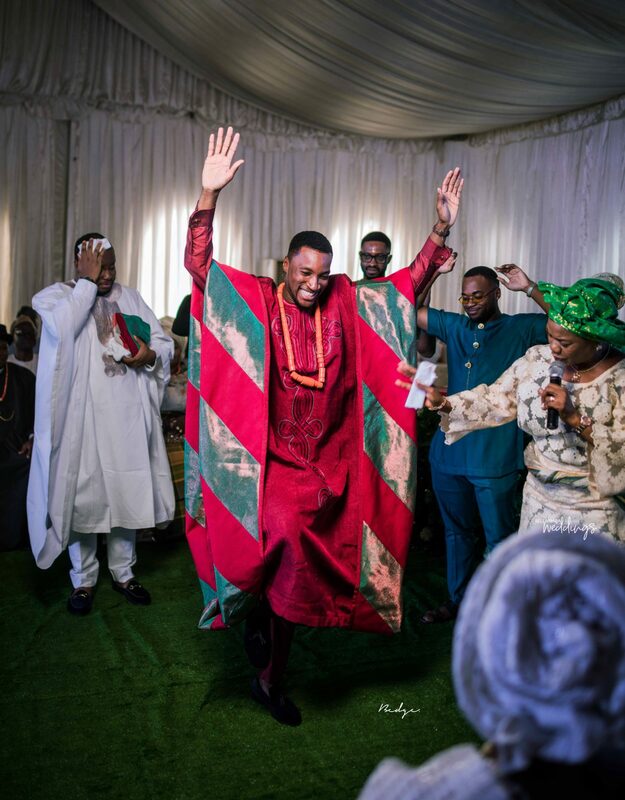 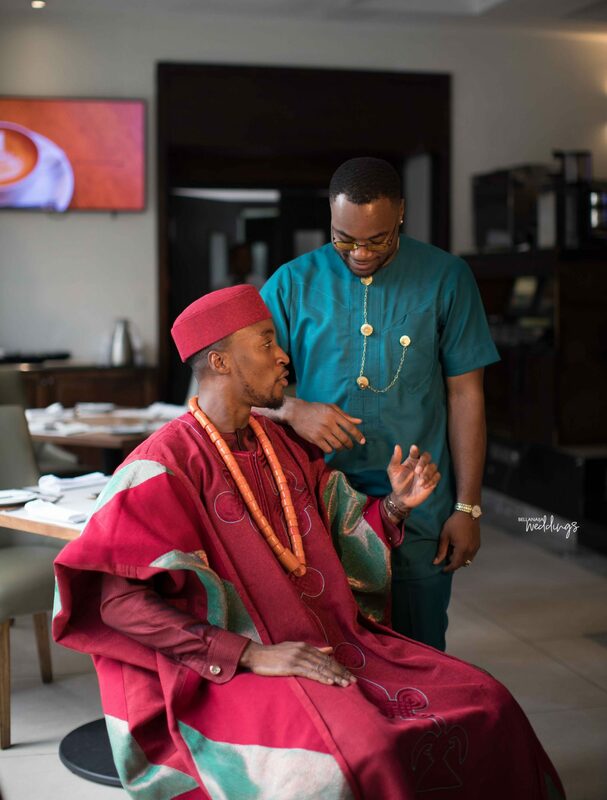 Actor and Vlogger Akah Nnani and his sweetheart Claire Idera got married traditionally this Monday just a few hours before their white wedding. 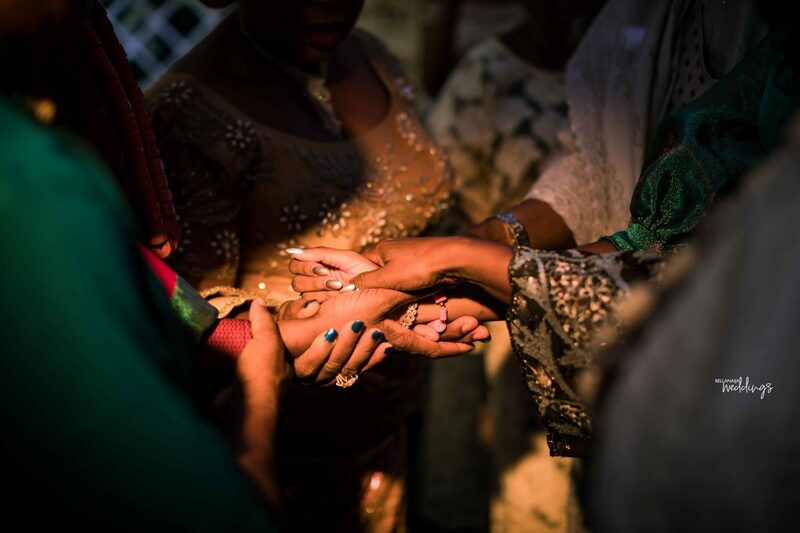 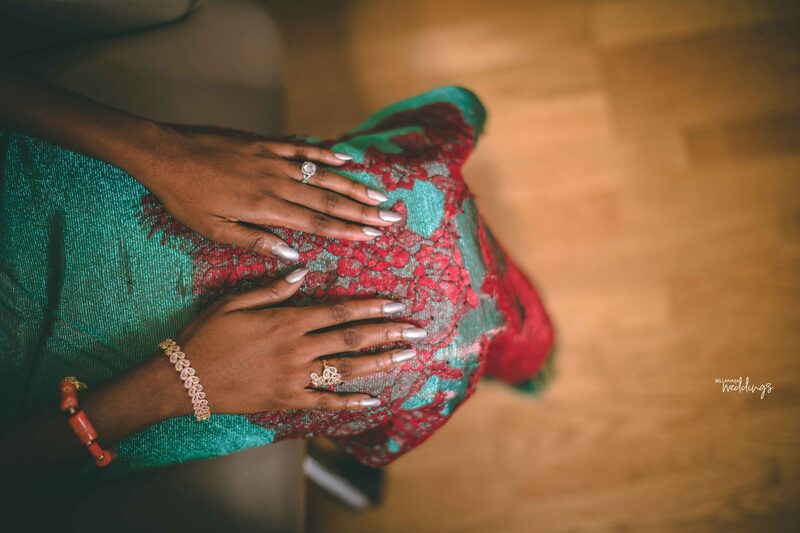 Everything about the #AkahandClaire traditional engagement was super beautiful and amazing to see in pictures. 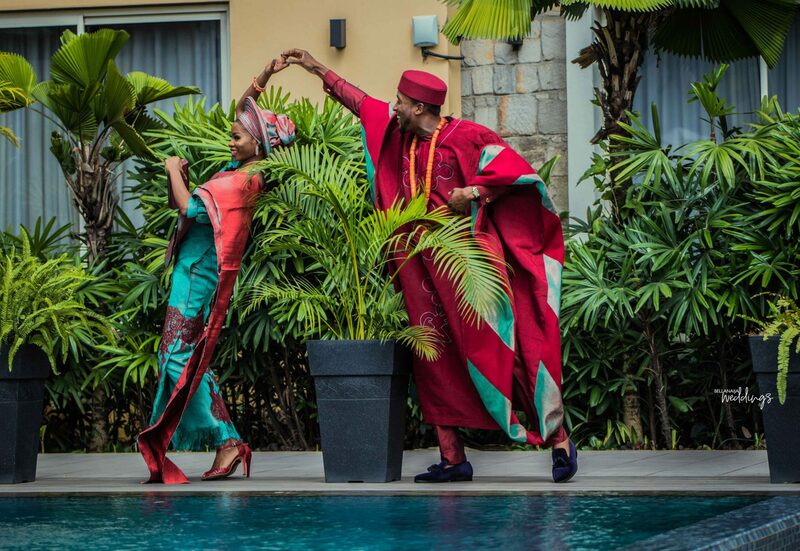 Their engagement truly reflected their friendship and individual personalities. 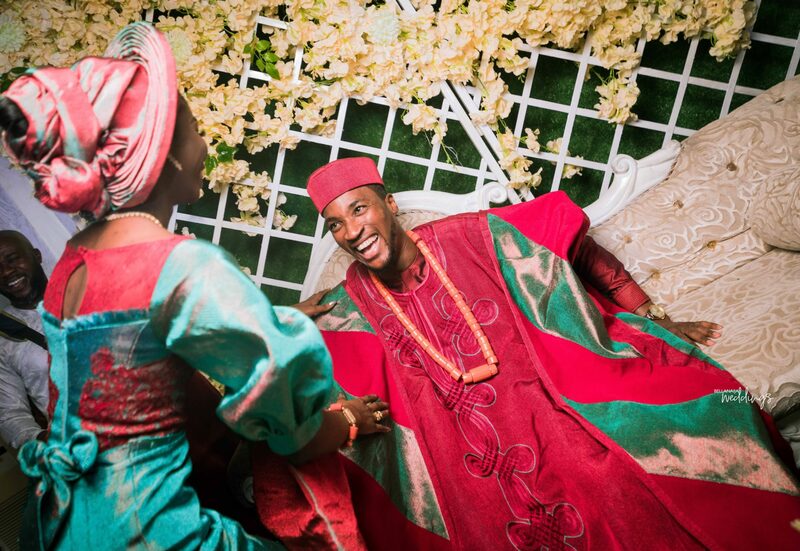 We have no doubt that you will be smiling at the end of the feature. 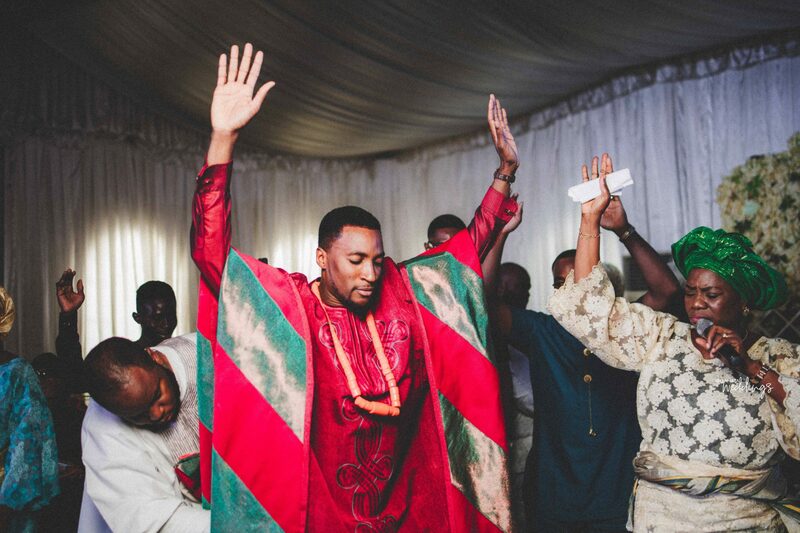 Just soak it all in and live their joy through these pictures. 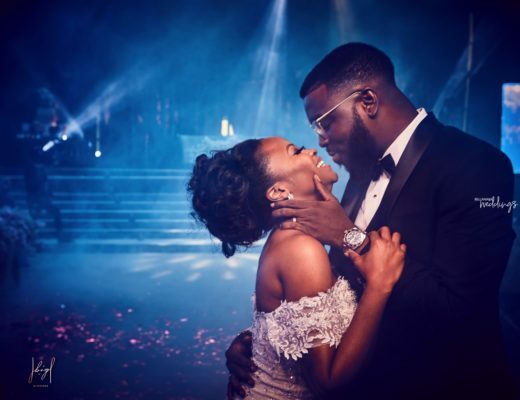 Umm, their white wedding is pretty amazing and we bet you don’t want to miss it, so click here. 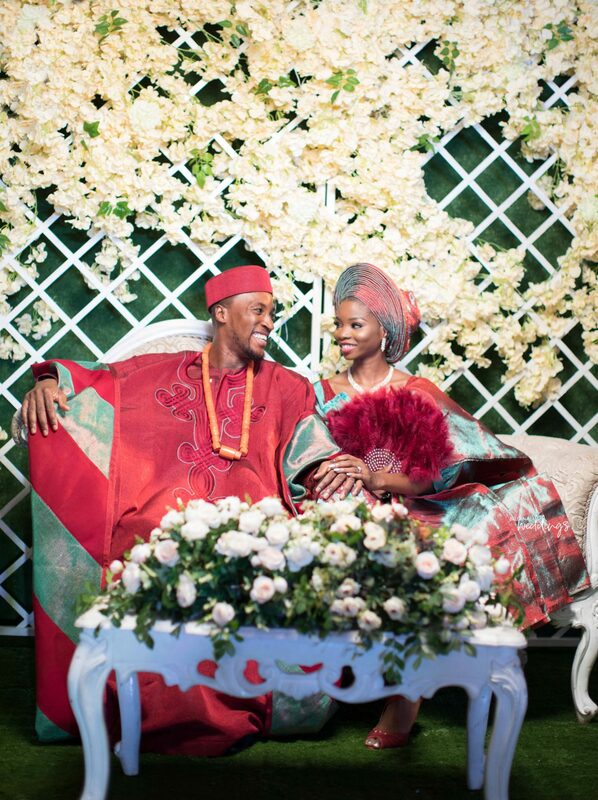 Just in case you missed their pre-wedding feature, how they met and their proposal, just click and play catch up. 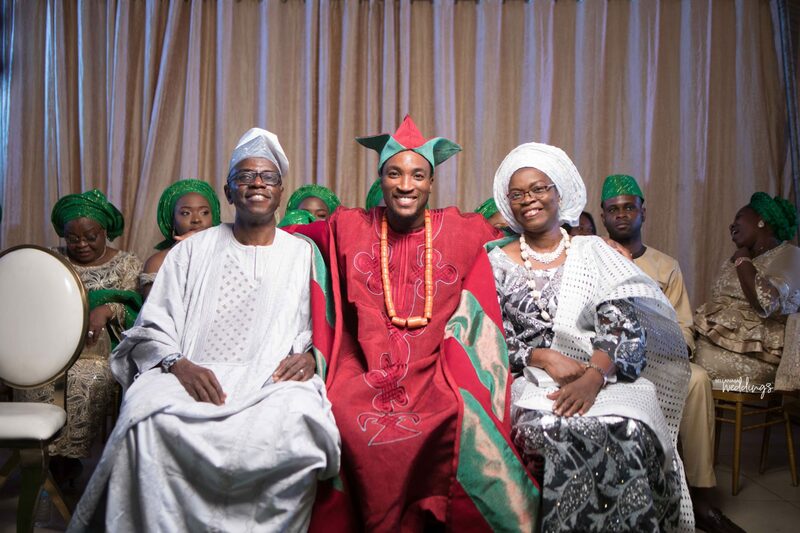 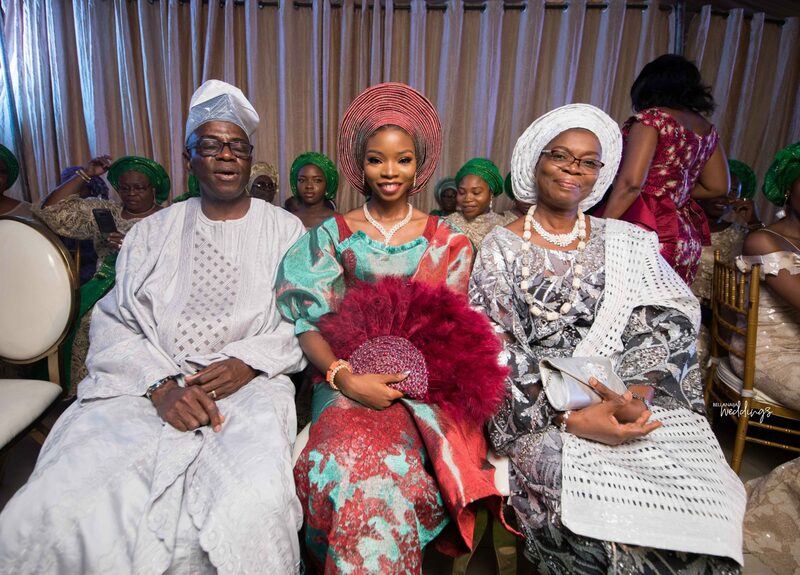 See their white wedding pictures here. 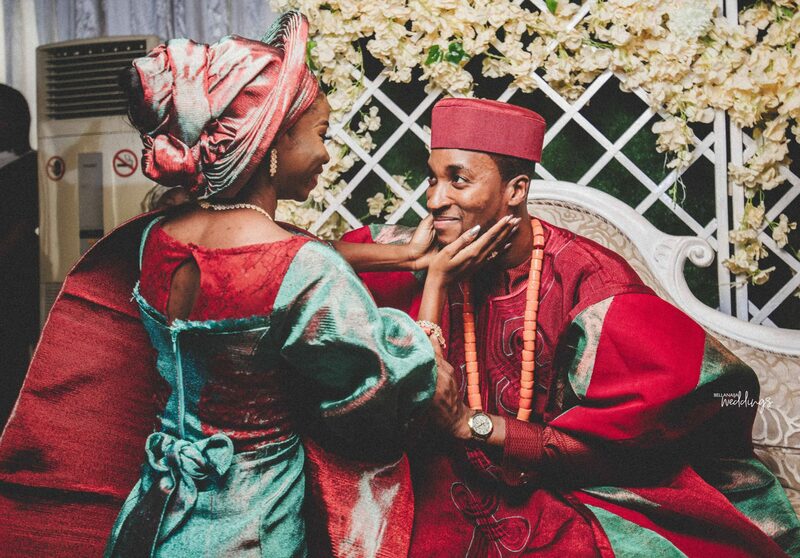 Now grab a drink and enjoy their traditional engagement. 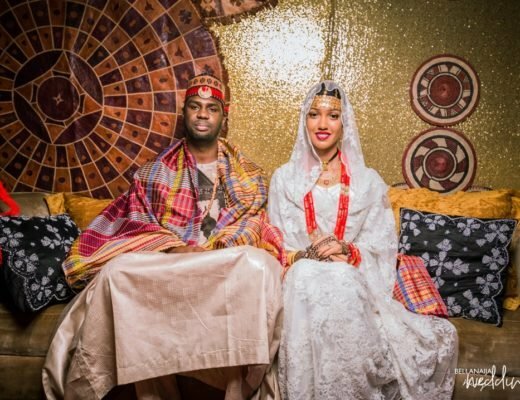 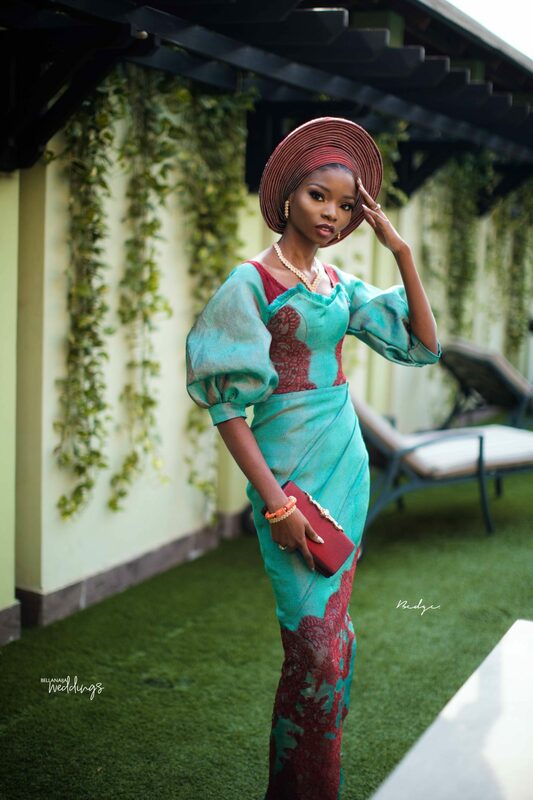 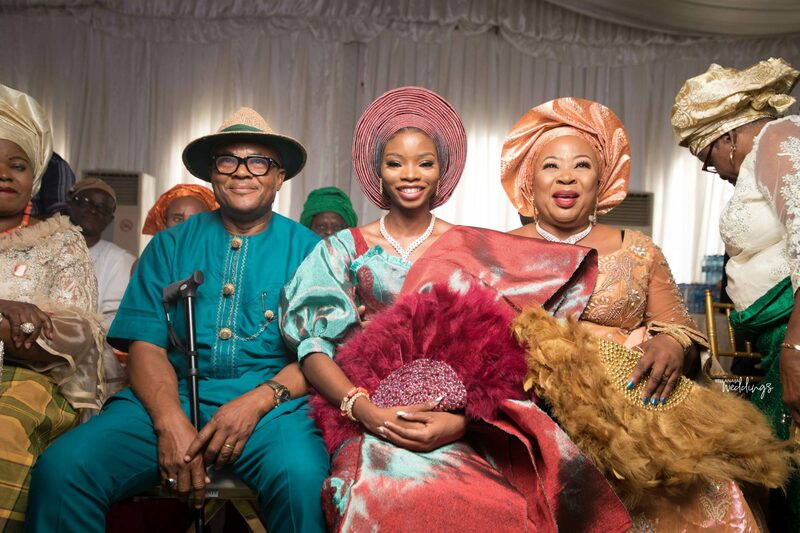 Chinyere & Nnaemeka’s Love Story Started with A Phone Call!